Located in west Asia, organised under the auspices of the ITTF Development Programme, Palestine was the recent home for a ground breaking initiative led by Algeria’s Karima Tellaa; it was the home for an ITTF/PTT Level One Course followed by a training camp, the unique feature being that the it was for women, the first such initiative has been held in the Middle East state. Supported by Olympic Solidarity, overall proceedings commenced on Wednesday 27th September and concluded on Saturday 4th October. A total of 30 women from the four corners of Palestine attended. All were eager to learn and promote the sport of table tennis; all responded to the efforts of Karima Tellaa. Venue for the whole proceedings was the Jerusalem Sports Club. Notably, the training camp involved eight players from three clubs. In addition to the hosts, players travelled from the Abd Dies and Amari clubs to attend. Karima Tellaa organised the training sessions to meet the needs of each individual. 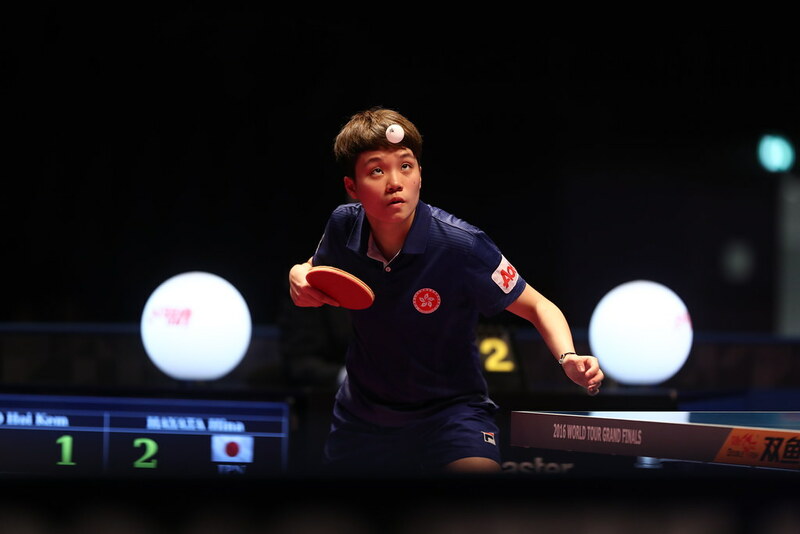 Currently there are 93 table tennis clubs spread throughout the Palestinian territory; the policy of the national federation being to popularise the sport, hold training camps and promote national competitions. The aim is to host an international tournament. Undoubtedly, it was a very special and memorable experience for Karima Tella. A most worthwhile endeavour, not doubt more such initiatives will now follow.